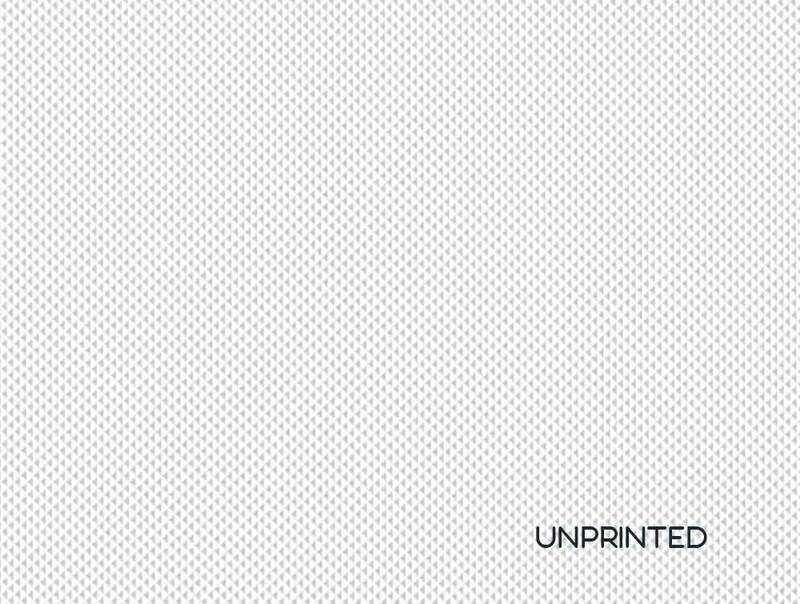 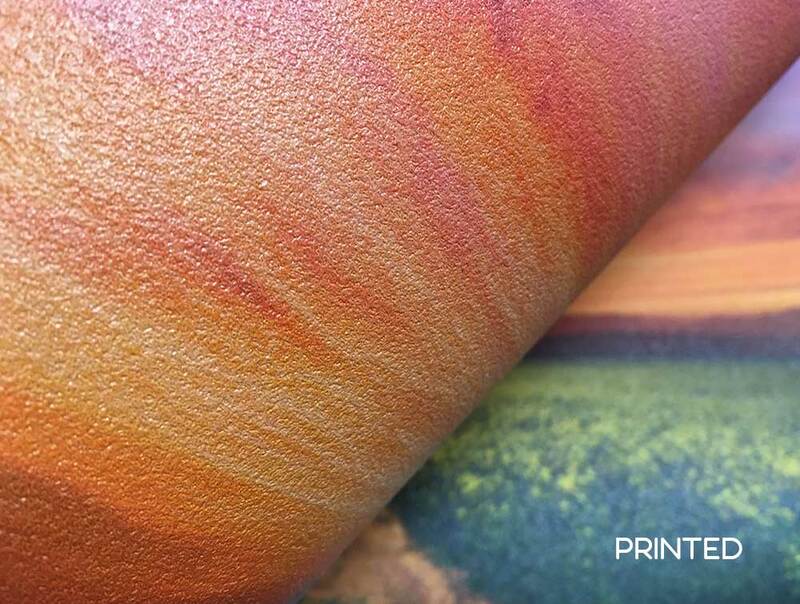 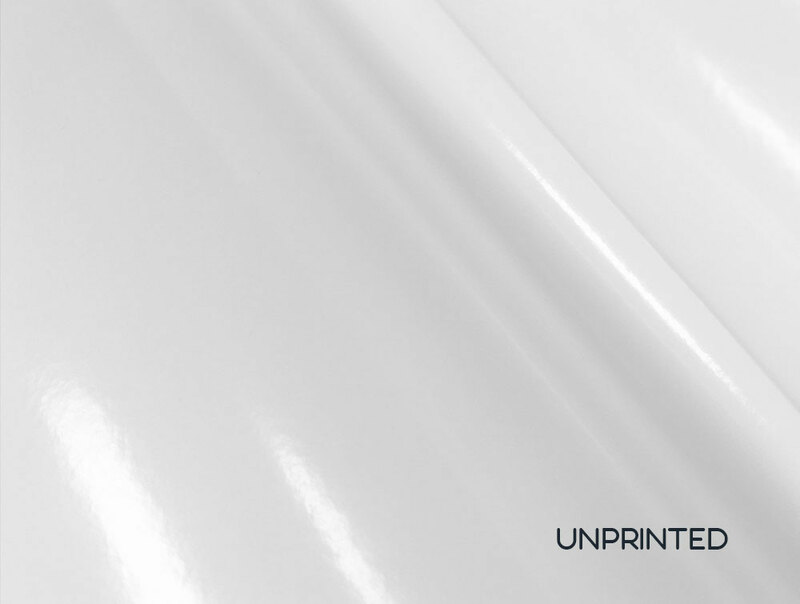 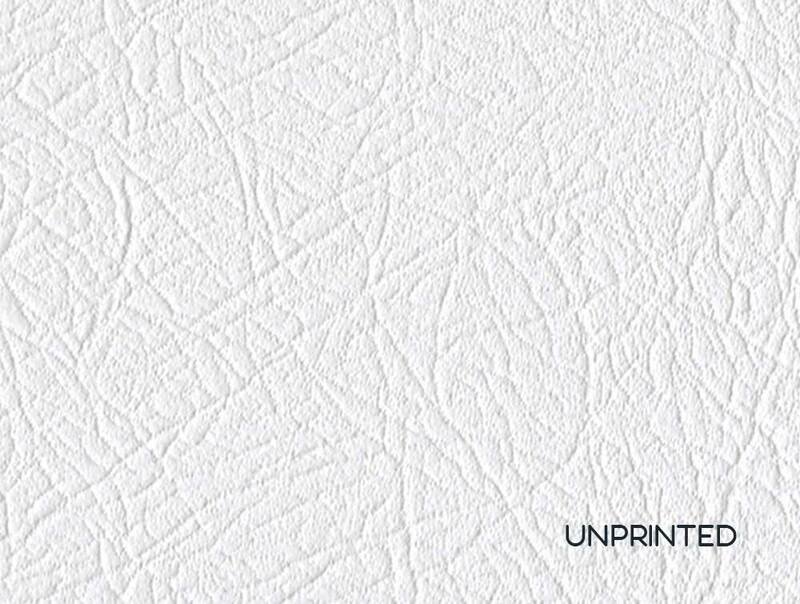 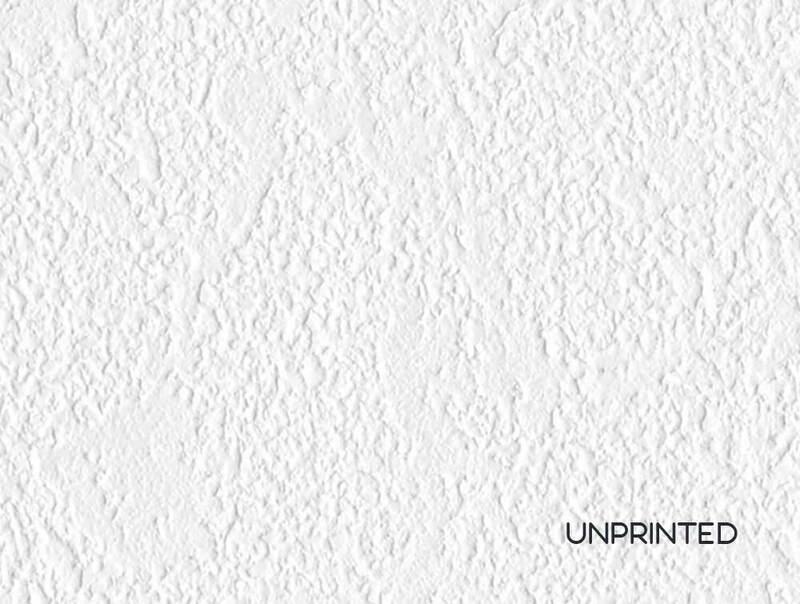 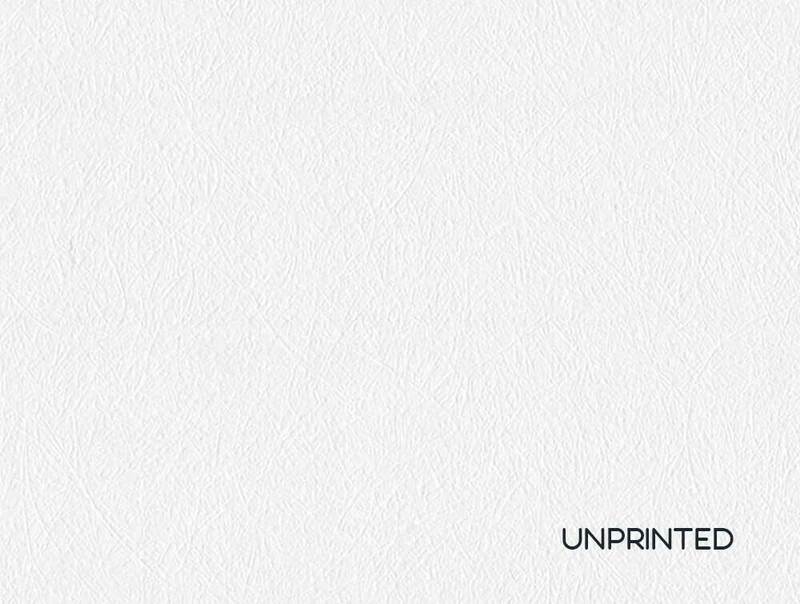 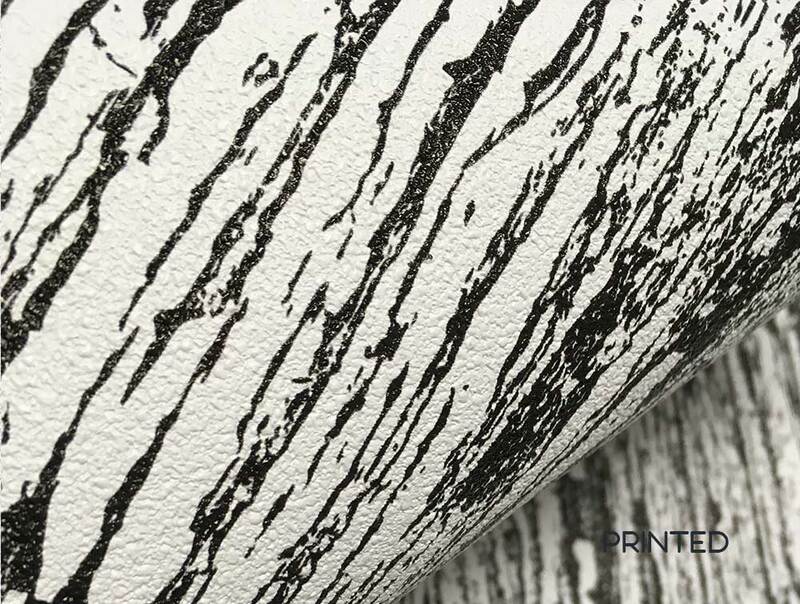 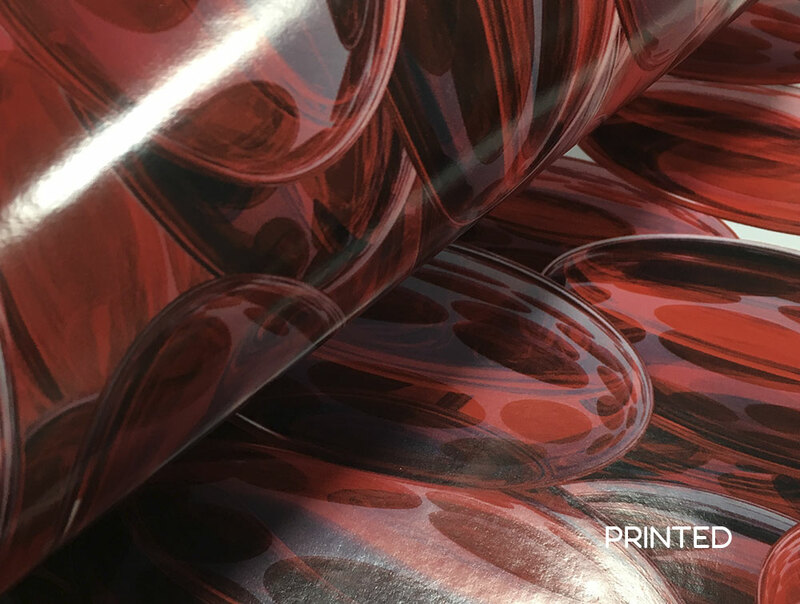 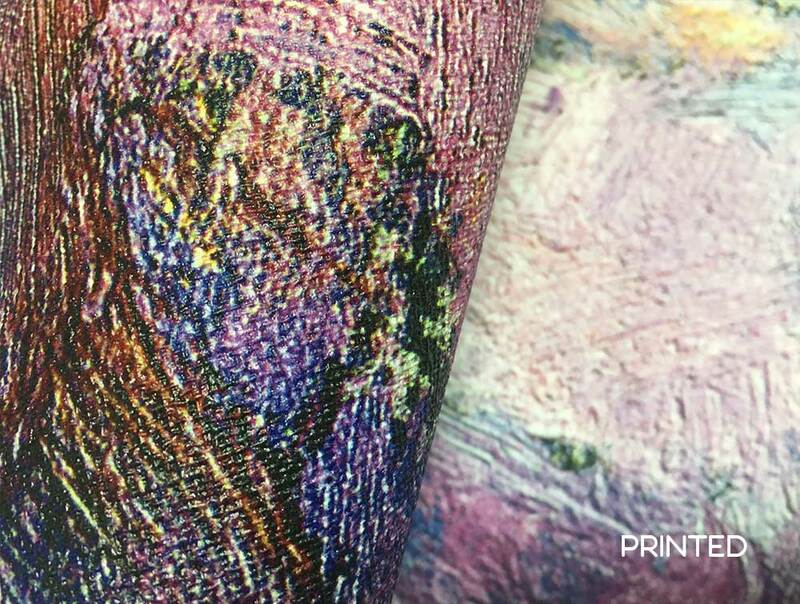 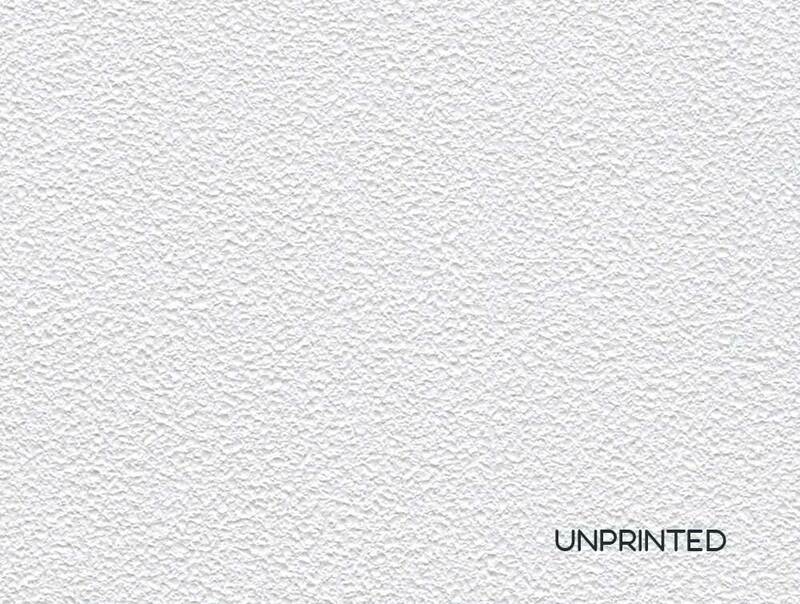 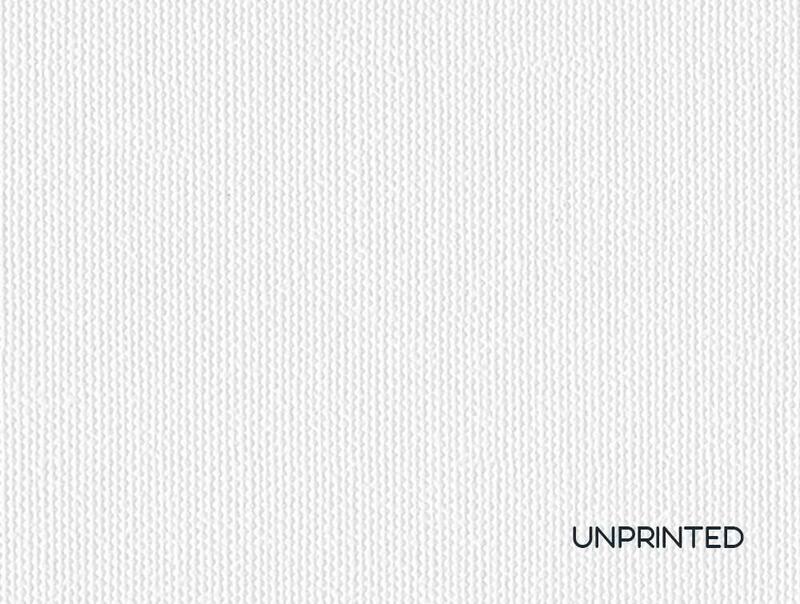 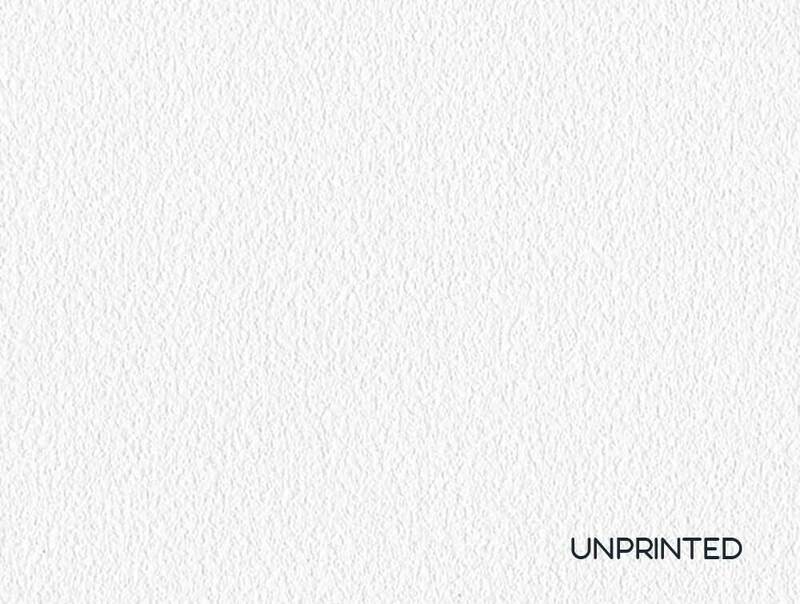 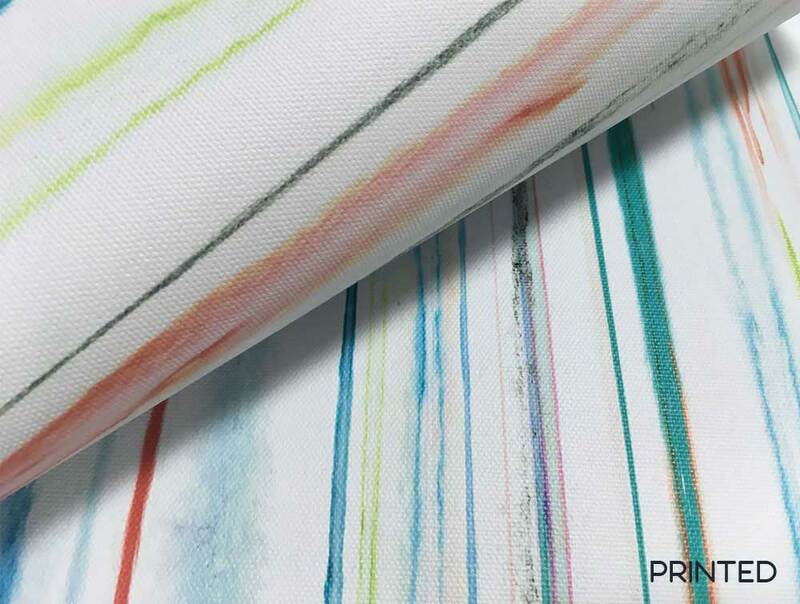 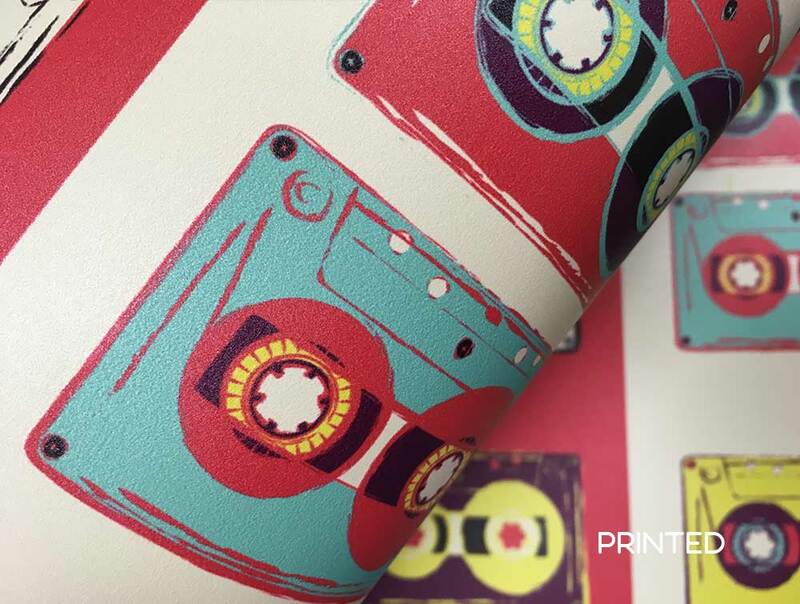 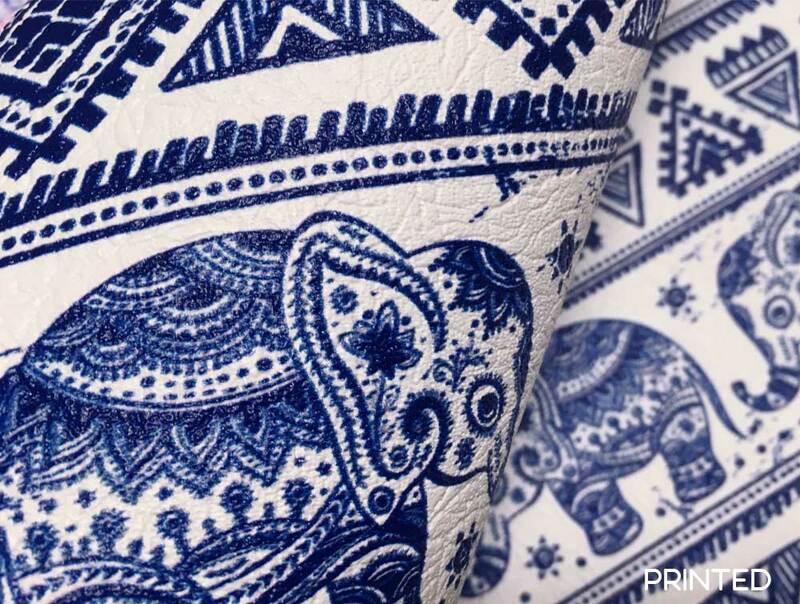 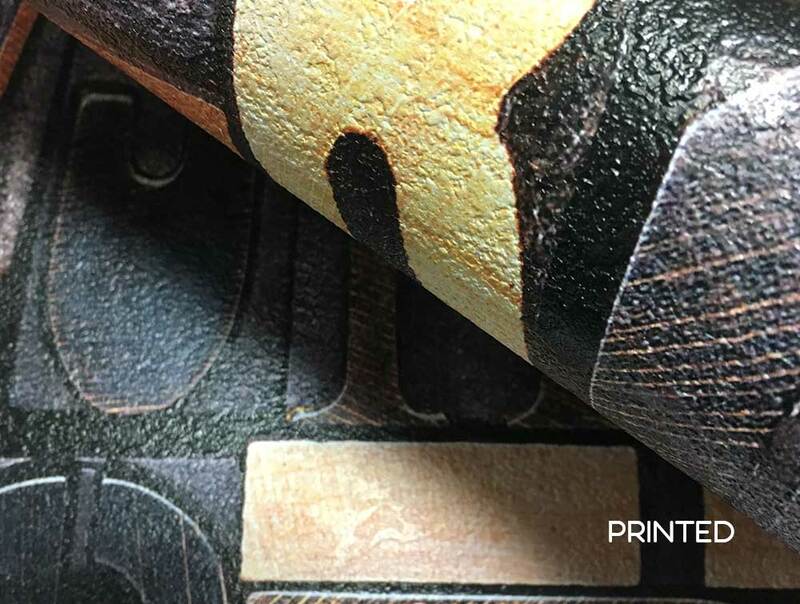 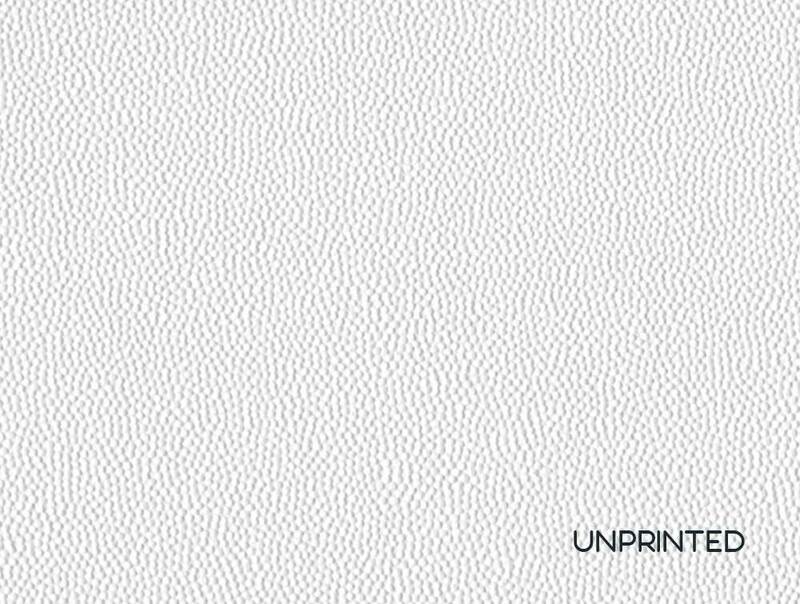 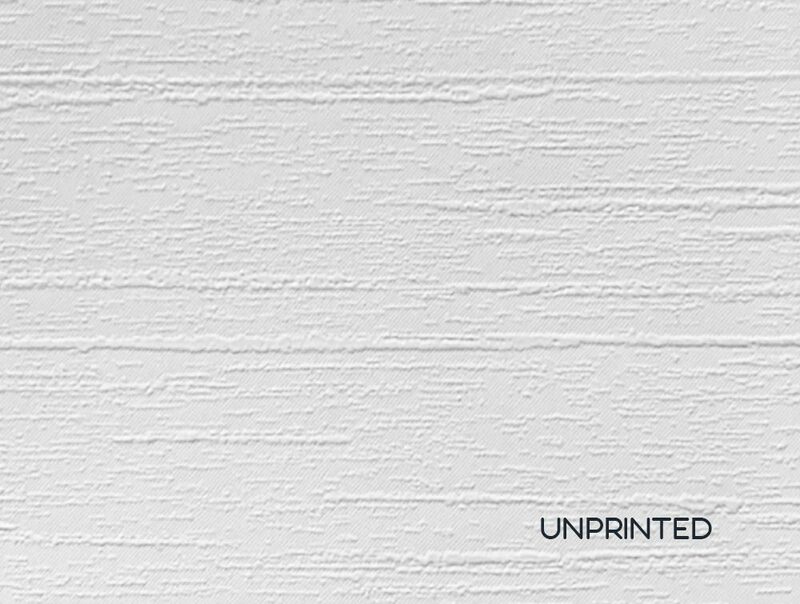 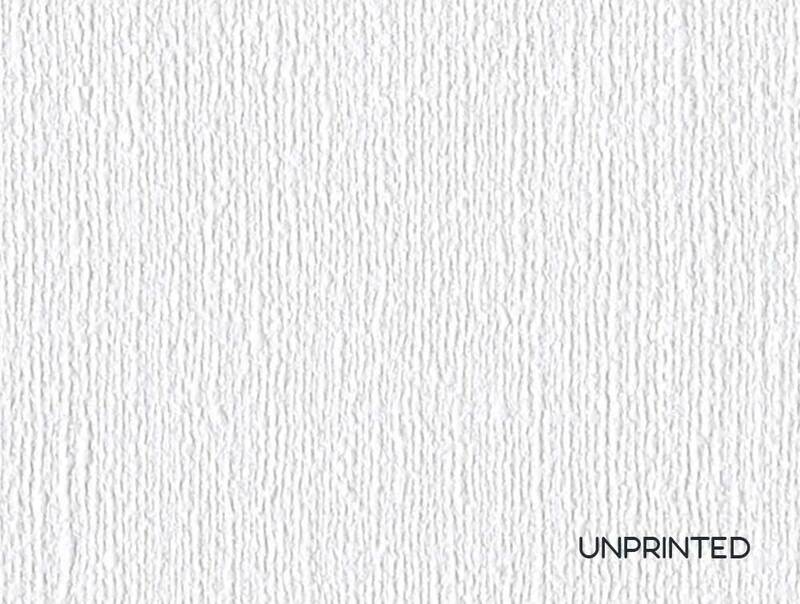 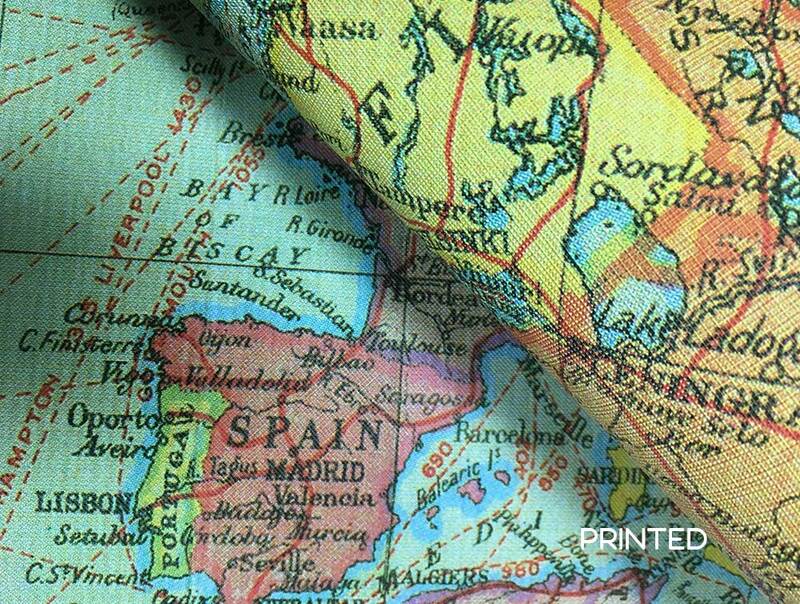 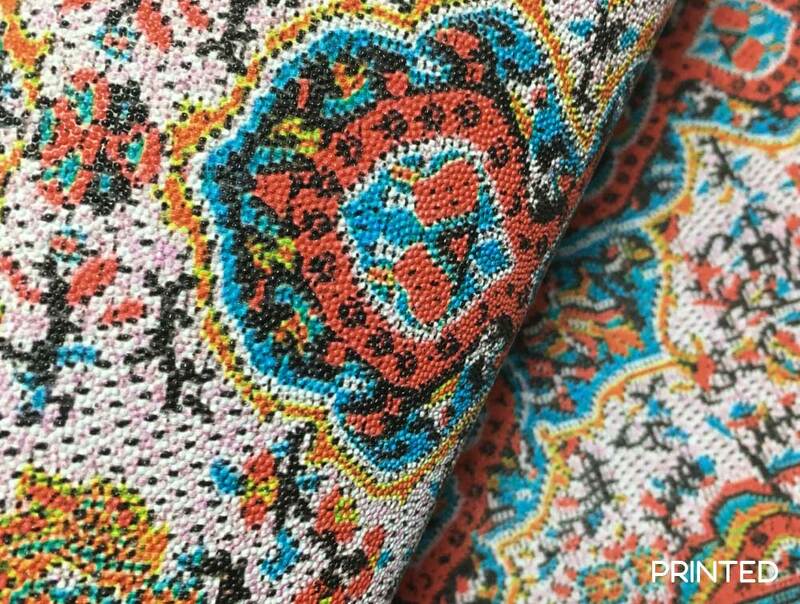 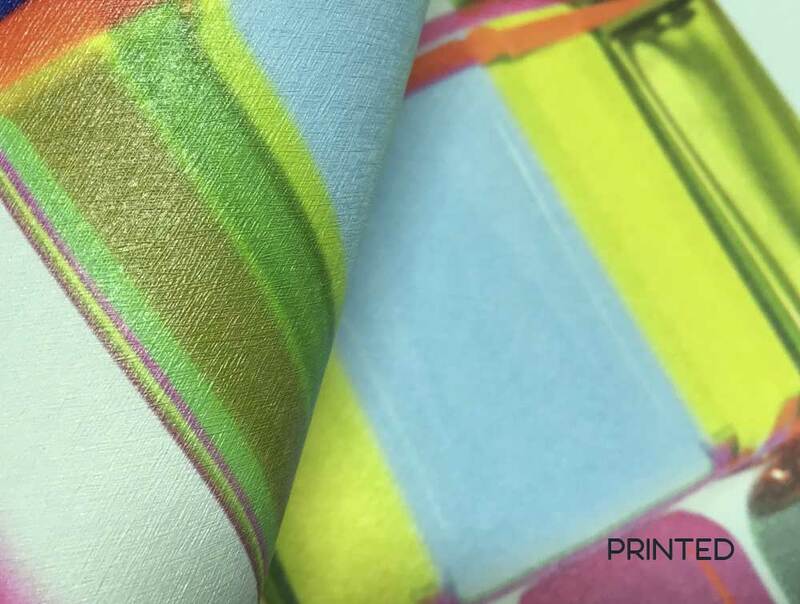 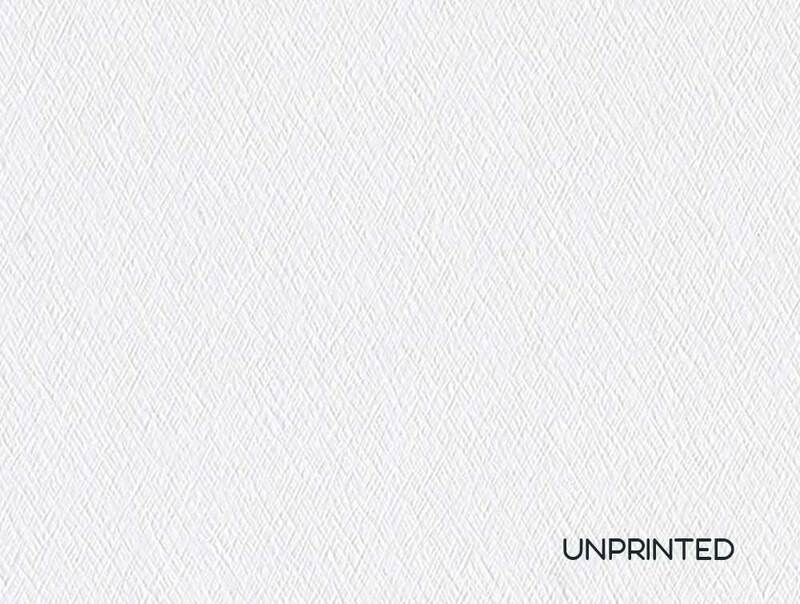 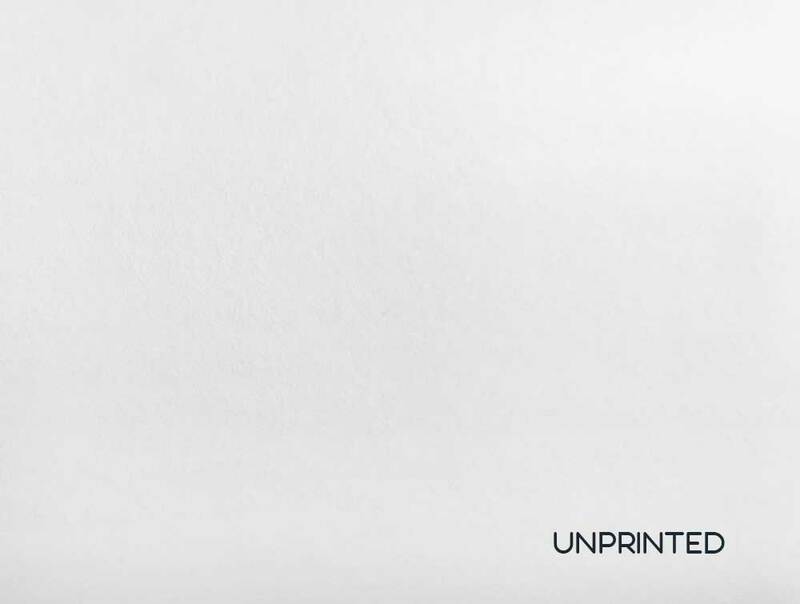 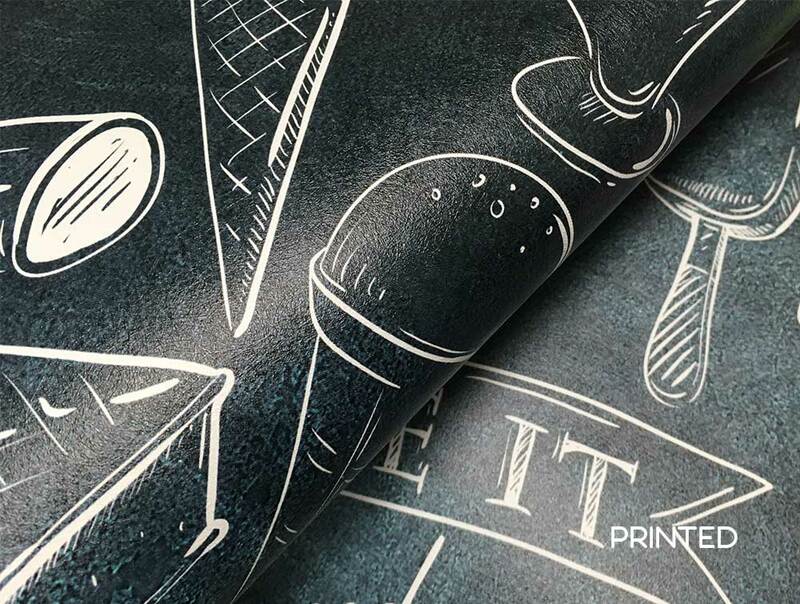 The original, premier wallcovering and mural media, featuring 15 unique textured surfaces, an optimized white point for superior inkjet imaging. 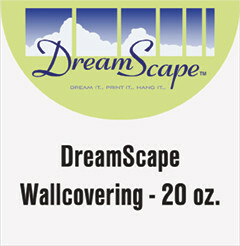 The best option when critical wall installs or long term decoration is desired. 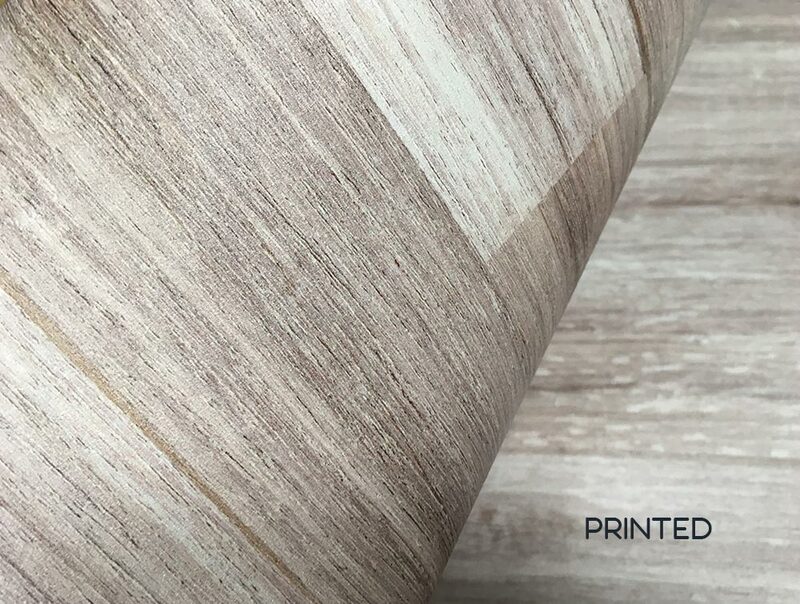 60” rolls are available in Matte, Canvas, Mystical and Suede only.